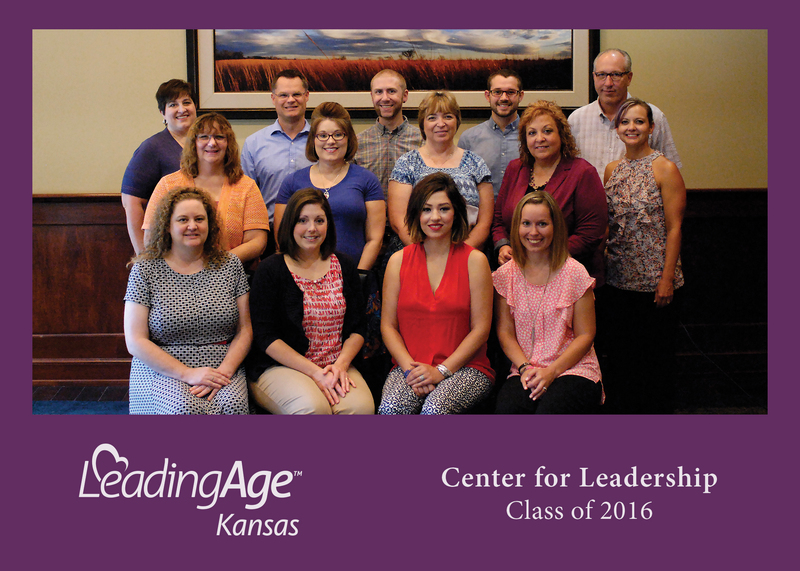 TOPEKA, KS – Nine professionals in the field of aging services graduated last week from the Center for Leadership. The program equips talented aging services professionals to positively influence the future of aging services in Kansas. Over 90 aging services professionals have participated in the year-long intensive. The program is celebrating its 7th year with great success. The group of fellows —administrators, operators, marketing managers, human resources professionals, nurses, housing managers, and food service professionals — includes representatives from all types, sizes, and locations of aging services providers in Kansas.